The quality and value of Express Homes by DR Horton are now offered in Seguin, Texas! While still relatively new, wonderful new communities are being constructed in the area. 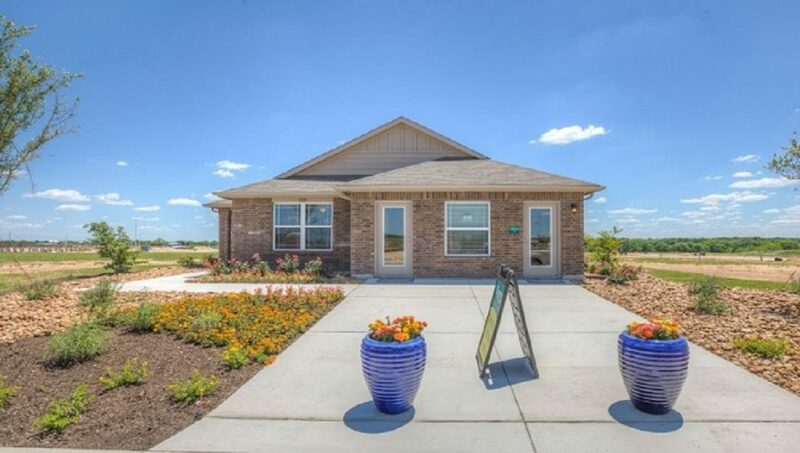 The Meadows is the first Express Homes community in Seguin. Residents in The Meadows will enjoy hours of family leisure at their brand new amenity center that includes playground, pavilion and even a resort style pool. The pool includes a beach entrance and even a lap pool! A true vacation destination is right within the community here at The Meadows. Their model home is now open at 1309 Nolte Farms Drive. So why wait? See some of the current Express Homes available in Seguin, today!